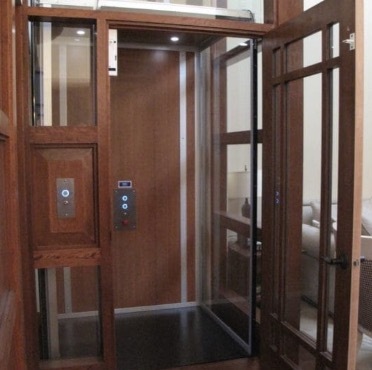 Home Elevators may have once been a luxury item but, more and more, they are becoming an affordable appliance that can be placed in any home. 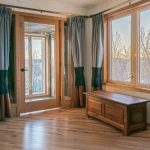 In many cases, home owners are uncertain about where to start and what level of complexity or cost is involved in obtaining an elevator for either their new home or as an addition to their current home. Let RAM help you, contact us today and we’ll help walk you through what’s involved step by step. 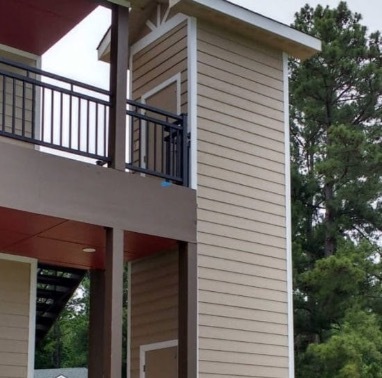 The Stratus™ is a new evolution is home elevators that RAM has recently introduced. This design is specifically tailored for people who are looking for an economical but still elegant elevator option for their home. The Stratus™ has been a completely new development at RAM over the last year and we are proud to say that this is the quietest, easiest to install, and best value elevating device we have ever been able to provide. Not sure if this is the right product for you? Check out our product comparison chart or fill in a quote request and we’ll get you sorted out and advise you on your best option…. even if that means recommending another solution that we can’t provide. The example drawing in the above link is intended to show what is involved in the construction of a shaft in order to allow the Stratus™ home elevator to be successfully installed. Shaft construction to RAM specifications is critical to a properly functioning and high quality finished product. Additional configurations and drawings can be obtained from RAM. Are you totally lost or confused? Let us help make it easy….just send us a note or request a quote. Even if you aren’t sure on every point we’ll help you sort out what your best option is….even if we have to refer you to another product that we don’t make. 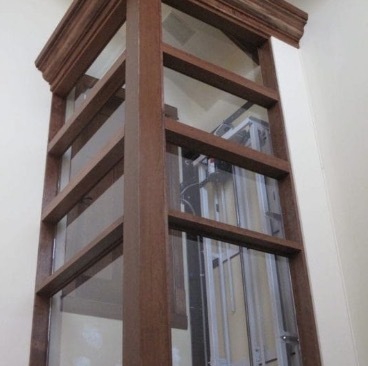 How is the Stratus™ Home Elevator Different? 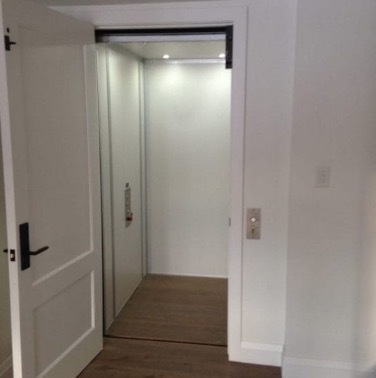 The Stratus Residential Elevator is not trying to fit one product to many applications….it is tailored and that’s how we keep the costs to the home owner low but still deliver a high performance, high quality, quiet and stylish elevator! 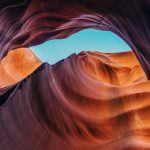 All the sliding and moving interfaces utilize engineered polymers – this means that RAM has now created one of the quietest and smoothest home elevators on the market by avoiding metal to metal interfaces between the main moving parts.